We found this post from one of our favorite place for wedding ideas/advice and had to share it with all of you. We do here this a lot from brides we meet and we never knew how to "nicely" describe the difference between us and a venue coordinator. Every Last Detail did it perfectly! - A venue coordinator is looking out for the best interest of the venue. A wedding coordinator looks out for the best interest of YOU, the bride. The venue coordinator deals with everything having to do with the venue- food, setup, etc. A wedding coordinator will deal with aspects of the venue, such as setup, and will make sure everything is to your specifications. - If your ceremony is at a location other than the venue, your wedding coordinator will be there with you. A venue coordinator will not be at that offsite ceremony. If the ceremony is at the venue, the venue coordinator will be there to help with the coordination of the ceremony. 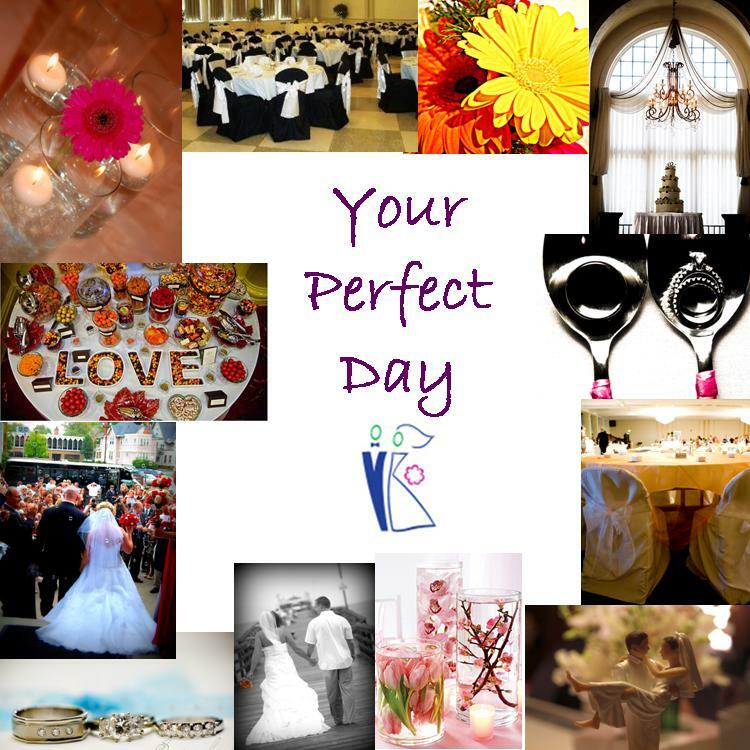 - A wedding coordinator stays by your side throughout the day and night. They are there to tell you when things will be occurring throughout the night, such as the cake cutting, bouquet toss, toasts, etc. I personally stay until the very end of the wedding, until all of the guests are gone. A venue coordinator stays until the meal is served, and the majority of the time, leaves after. Some may stay until the cake is cut and served. He or she will not be by your side throughout the day or night. Although the venue coordinator will do their best to keep you happy, he or she likely will not be involved if the best man hates your cousin and they are sitting near each other or if your bustle breaks. - A wedding coordinator contacts your venues before your wedding to make sure everyone is confirmed and knows what time they will be arriving. A venue coordinator may only contact vendors that have to do with setup of the reception, not others, like your photographer or hair/makeup. - Venues are known to have a high turnover rate among the coordinator/sales positions. The person that you book your wedding with may or may not still be there when it comes time for your wedding a year, year and a half later. Your wedding coordinator is hired by YOU, hand selected by YOU, and won’t be going anywhere (unless, God forbid, something horrible happens!). These are just a few things to inspire some thinking- food for thought. This is in no way meant to be bad towards venue coordinators. As I said before, I LOVE venue coordinators- it’s always awesome to work with them! I just want my readers to be aware of the differences between the two. Thank you to ELD for this article! We hope everyone enjoyed it and now understands the difference. Yeah this is a very nice blog, I got so many informative posts to read on this site, I liked the pictures of Wedding venues decoration and I feel your venue planners are doing great work.